Great ... you’ve found us! “It” is something important that we look forward to. We often count the days till it arrives. And we’re not talking about Christmas. Or even about the Easter bunny. I’ll give you a clue: our favourite word has seven letters. Have you guessed? Yes, the answer is h-o-l-i-d-a-y! Put your daily routine on hold and treat yourself to a health-giving holiday in our family-run hotel in Val d’Ega near Bolzano, relaxing your body and spirit and enjoying nature and the surrounding mountains. 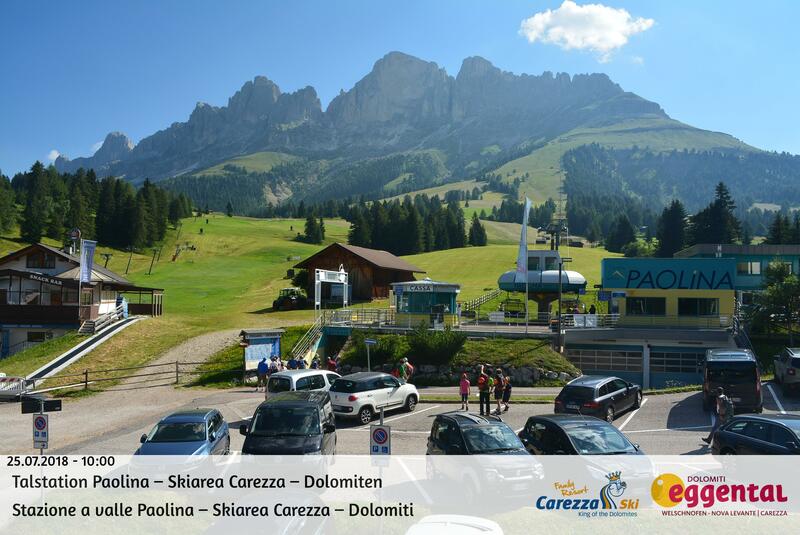 Our modern Hotel Zur Sonne is in Cardano, on the Great Dolomite Road. It’s also only 7 km from Bolzano, and provides an ideal starting point for all your excursions and adventures. The wood décor, bright spaces with large windows, cosy "stube" and comfortable bedrooms make our hotel near Bolzano the perfect place for your holiday. From next summer, 5 new rooms (with mountain views) will be available on the third floor.